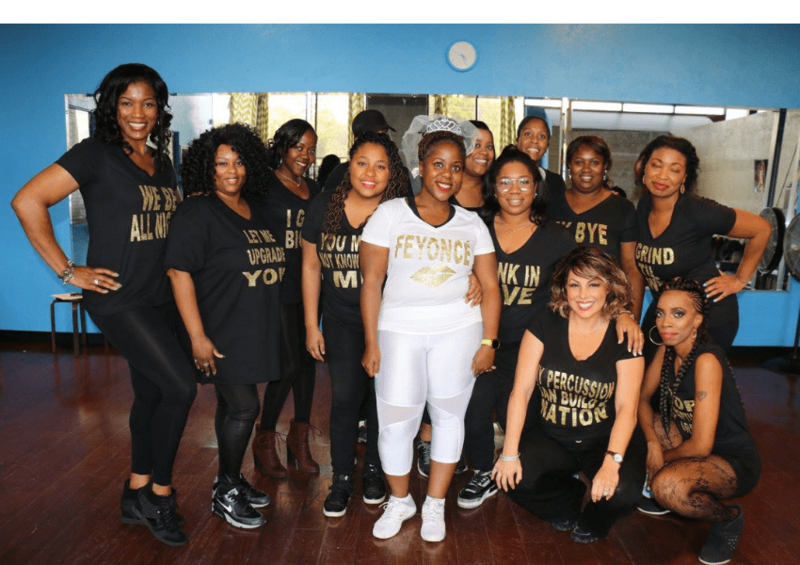 Host your Beyonce Themed Private Party at Inner Me in Houston, Texas! We cater to parties of all sizes, small or large. and we celebrate any party occasion: bachelorette, birthday or girls night out! Come dressed to slay, and we will take you straight to the world of the Queen B! We will start with a quick stretch then your party professional will instruct you and your group your pre-selected Beyonce video or any song of your choice. I had my 20th birthday party here , & it was LIT! When trying to plan an event the staff is EXTREMELY helpful. They think of things you don’t even think of, which makes the experience even more phenomenal! Donnie was the instructor for my private dance party & he just lights up the room. I would suggest Inner Me to anyone !! !